Space is one of life’s greatest mysteries, and many have dedicated their lives to studying its vast expanses. 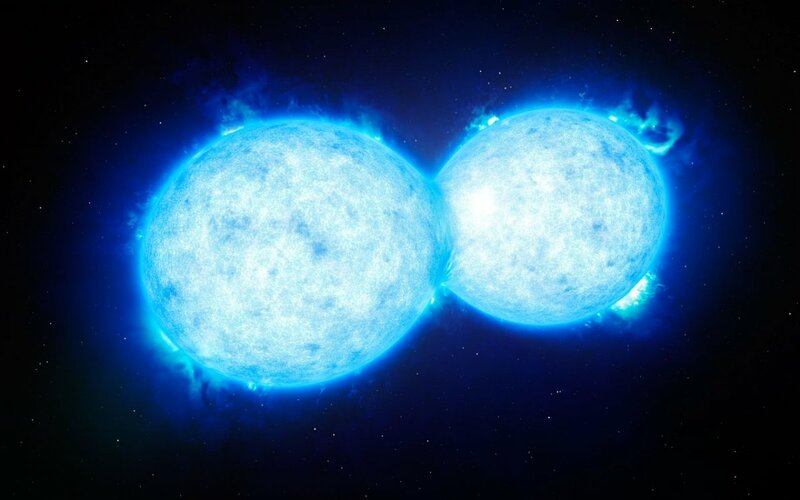 The reaches beyond our planet hold many secrets and fascinating sights, including one only just recently observed; the collision of two neutron stars. This event has been talked about, but scientists have never actually been able to observe the rare phenomenon until recently. The observation, made last Monday, gave some scientists the answers they have been looking for. The collision brought to light many fascinating discoveries, such as how some heavy elements are created. The collision actually created gold and platinum, which is something scientists have been trying to figure out for years. The phenomenon also gave much more credit to our newfound ability to detect gravitational waves, which has been studied for many years. The waves can be detected when two objects with large gravitational influence collide with each other. The only other times these waves have been observed is between the collision of two black holes. 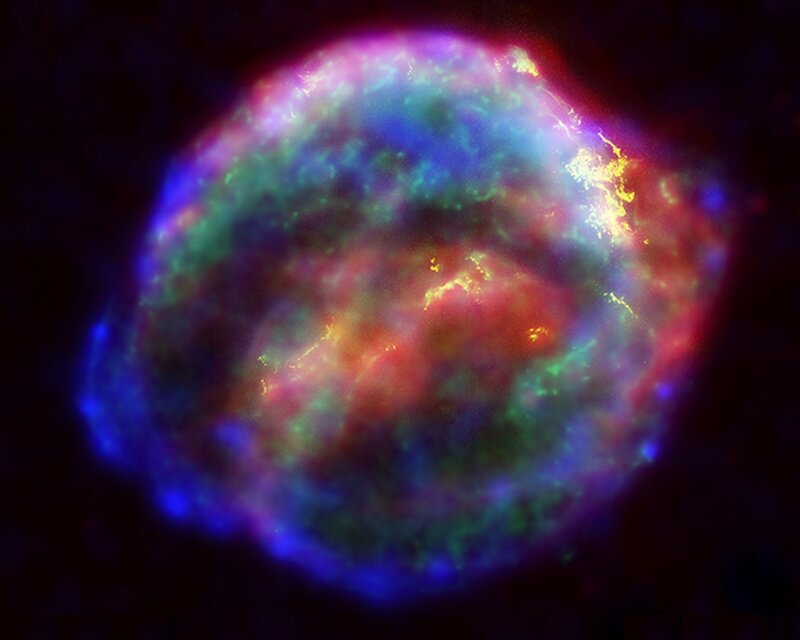 The collision emitted a beautiful splash of colour, something never before seen with the black hole collisions. In order to fully understand just how important this is, we need to take a deeper look at just what a neutron star is. You see, after many years stars will eventually end, and assume one of many possible outcomes. The first step in the creation of these new forms is one many probably already know, the supernova, in which the sun will expand and eventually collapse on itself (or explode, if you prefer that). This can cause many different phenomenon, such as a black hole, but in this case we only look at the creation of the neutron star. While relatively small (about the size of a city), these stars have about 1.4 times the mass of our sun! These events happen very rarely, meaning we are lucky to be able to observe such a groundbreaking encounter. In actuality, this event happened about 130 million years ago, but the light has just now reached our solar system. Needless to say, getting to witness this event has been a astrophysicists dream. Previously this type of occurrence was only something that was seen in theories. Being alive to witness this type of discovery is truly magical, and hopefully we get more news from the cosmos in the near future, but until then, we’ll have to live with getting to see stars smash into each other.